NetEnt Butterfly Staxx Exclusively At Two Mobile Casinos. 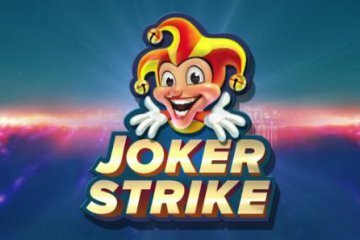 Vera and John Casino and Betsafe Casino are set to steal a march on the competition this month when they become the first two mobile casino sites to offer the brand new video slot from NetEnt Butterfly Staxx. 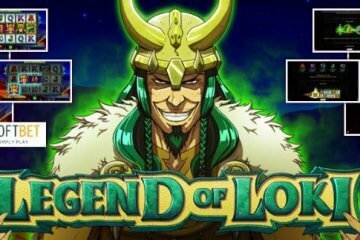 Although the game is scheduled for a casino-wide release on June 21, as of this weekend you’ll be able to play the game exclusively at the two sites mentioned above so you can get a taste of the action before anyone else – and what a lot of action you can expect from its five reels and 40 total paylines! 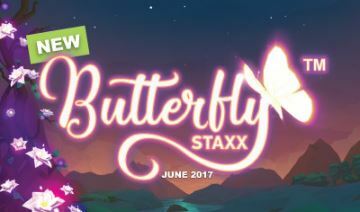 Despite the similar name, Butterfly Staxx is actually a pretty different game from NetEnt’s Neon Staxx. 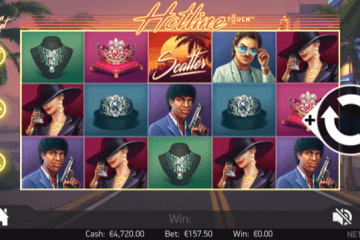 The slot features a tranquil feel with sparkling butterflies and assorted flowers on its reels – unlike Neon Staxx which included wild animals and a retro arcade console-style control layout and design. 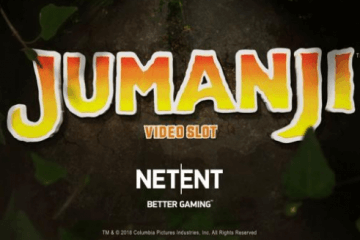 Playable from as little as £0.40 per spin across all desktop, mobile and tablet devices, NetEnt Butterfly Staxx is a relatively simple slot that benefits from two main features. First of all, whenever players land a full stack of butterfly symbols anywhere on the reels, they’ll trigger the game’s free re-spins feature. When this happens, all butterflies will fly to the leftmost position on their respective reels and remain in position for an additional spin. If any subsequent butterfly symbols appear during this spin, they too will also move left and be added to the cluster, with this process repeating until none appear. As such, it’s entirely possible for players to fill the whole gameboard with butterfly symbols, which will result in huge combination payouts across the 40 different paylines. On top of this, players can also land up to seven butterfly free spins, which feature a new cocoon symbol. These cocoon symbols are capable of transforming into a butterfly during the feature, with this in turn triggering the re-spins. 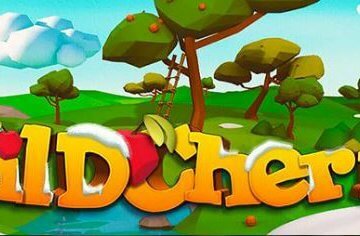 Aside from this, Butterfly Staxx adheres to the classic NetEnt values of taking one simple feature and building a game around it, and for that reason it’s an incredibly playable title. If you’d like to try it out for yourself, we’d recommend you get on over to Vera and John before its mainstream release and preview the action while taking advantage of a great welcome bonus to get you started.